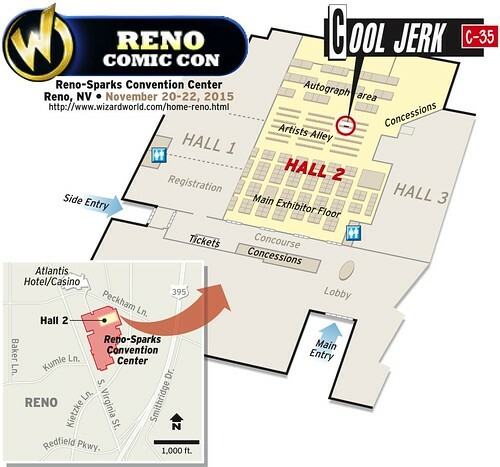 Cool Jerk » Archive » Reno Comic Con— Now with more FREE HODABEAST! 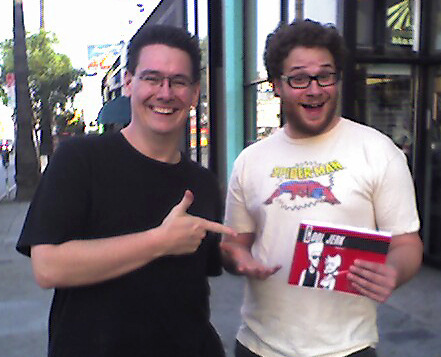 Hey there, Paul. I got your books at Reno comic con last month and it’s probably my favorite purchase from the whole weekend. 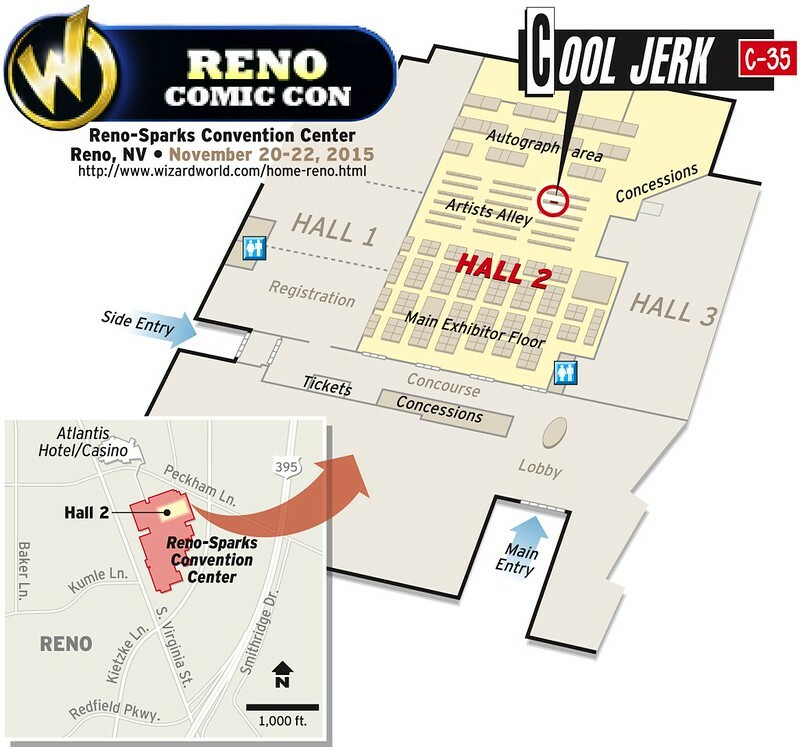 I remember some of the strips from when I was in junior high when it was in the Reno paper. Keep up the good work!